How Does the Affordable Health Care Act Affect Your Health Insurance? 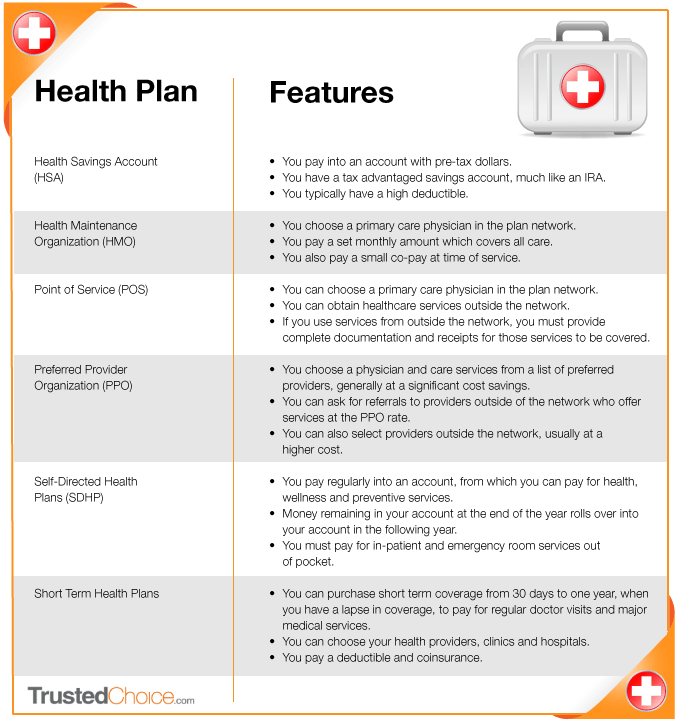 Home > Home Insurance > How Does the Affordable Health Care Act Affect Your Health Insurance? The Affordable Health Care Act is an extensive overhaul of the healthcare system designed to ensure that everyone’s basic needs are met and those with pre-existing conditions can get the care they need. To fully understand what this legislation means to you, talk to a qualified agent and get your questions answered. We recommend our own Danny Neely and Brandon Taylor, health insurance specialists who are up to date on how the federal health insurance reform will affect you and your business.